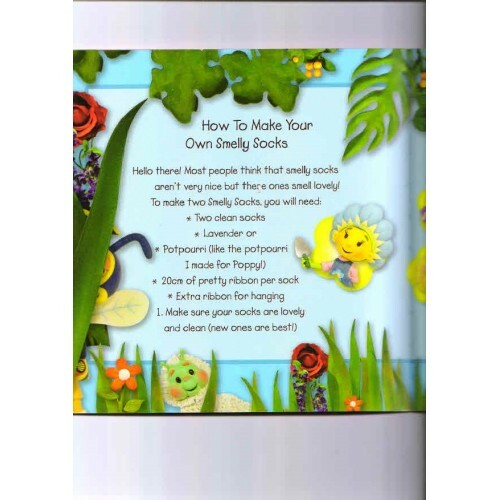 There’s a very special place called Flowertot Garden and it’s home to Fifi and all of her Flowertot friends! With gorgeous new designs Fifi fans will love the pink and girly covers! Primrose declines Slugsy's invitation to tea because she doesn't like the sound of cauliflower cheese and maggots! Stingo tells Slugsy Primrose doesn't like him because he smells - leading the misguided slug to dowse himself in honey and lavender. 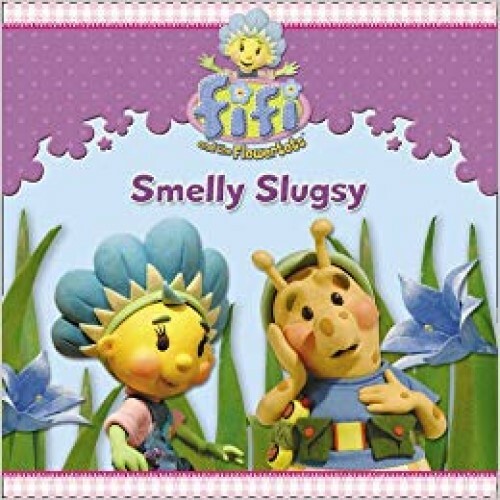 Stingo uses Slugsy's new-found desire to smell pretty to steal Bumble's best honey, but after some detective work by Fifi and Bumble, the naughty insects are found out and Primrose goes for tea after all!